Research suggests that leisure club facilities rank in the top three buying decisions when people book hotel stays. Pic: Summer Lodge Country House Hotel & Spa. Seen as a hallmark of quality, luxury and ‘away from home’ relaxation, there’s nothing quite like a swimming pool to give a hotel the edge over its competitors. In fact, research suggests that leisure club facilities rank in the top three buying decisions when people book hotel stays. 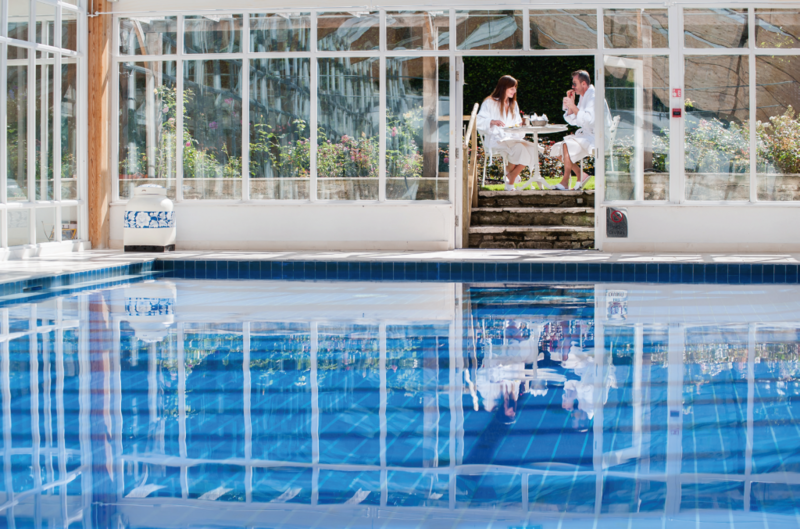 “Good swimming facilities are very important in terms of attracting and retaining guests,” comments Justin Andrews, Director of Leisure at Kew Green Hotels. “This is especially true for our hotels near family attractions. We know that leisure facilities and in particular the swimming pool are a significant part of the buying decision.” Justin oversees the group operations, management and commercial performance of the leisure facilities at Kew Green Hotels’ 23 properties. The majority of the swimming pools within the group are at least 15m in length and many of the hotels also have saunas, steam rooms and spa pools. Each hotel General Manager, with the support of a dedicated Leisure Club Manager, assumes responsibility for the management of the leisure club at their individual property and look after the day-to-day pool plant operations. To read more on this story please subscribe online today.